April | 2012 | cupOtea photography. LET ME TELL YOU how incredibly excited I am about this post. 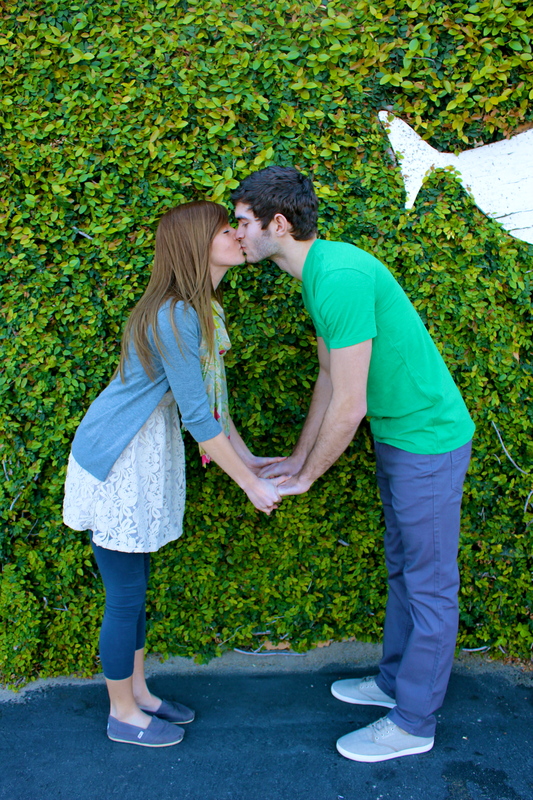 Not because I love the photos (which I do), but because these two are FINALLY GETTING MARRIED! Not only do I love these two as a couple, but individually they have been some of my most valued friendships over the years. I have known Todd for 8 years…wow that’s so crazy to actually type out. We were 14 years old at the time and have made hilariously fun memories ever since. From chipotle runs (double meaning? ), TPing houses, OC marathons, and every-single-school-dance-ever, Tiddly Todd has been my partner in crime through and through. NOW…Sarah…oh my lamb, I love this girl. Our friendship sprang into existence only two years ago but I feel like I have known her my whole life. Our friendship started with a magical week on the beach (where we first fell in love), and continued from there with countless sleepovers, laughing until we cried, and eating Rocknes until we were sick. She is one of the sweetest and most genuine girls I know and I am so honored to stand with her on their special day as I watch two of my best friends get married. 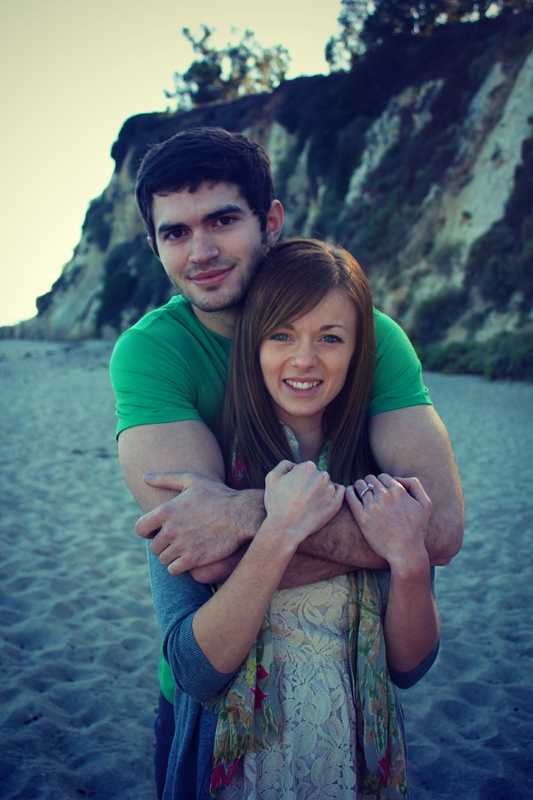 Oh, also a fun fact about this photo session…it was taken in Malibu? What?! Yes. Yes, it’s true. All three of us happened to be in southern cali for spring break a couple weeks ago…but for some reason it didn’t occur to us to do their engagement shoot there until the night before the shoot. They were planning on driving up to venture with me through LA for the day when I had this grand revelation that we should do their session…well…ONTHEBEACH. I think I sent Sarah 17 texts in a row, semi-stalking her, while relaying this “epiphany”. All that to say, we met up in Santa Monica, had a incredibly eventful shopping spree, aaaand headed to Paradise Cove around sunset. If my novel hasn’t portrayed it enough…this was my dream photo shoot. I could go on forever, but I will spare you all. Just know…it was a brilliantly fun time.